Have you scheduled your chimney cleaning? As a family-owned fireplace store that offers a wide range of products and services, Buckeye Stoves is well-prepared to meet all your stove and chimney needs. Whether you're looking to find that perfect gas, pellet, or wood stove for your home, or are in need of a thorough chimney sweep, we've got you covered. In addition to our stoves and fireplaces, we also offer a full line of fireplace inserts, grills, smokers, and fire pits, and more! 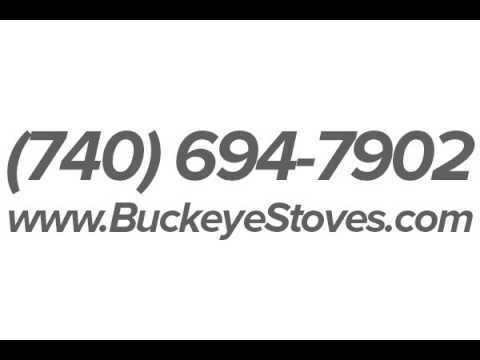 At Buckeye Stoves, our goal is to offer top quality products and friendly, knowledgeable service. Our winning combination of quality products and a commitment to excellence in customer service makes Buckeye Stoves the preferred choice for alternative heating in Central Ohio. Come on by and check out our showroom today!